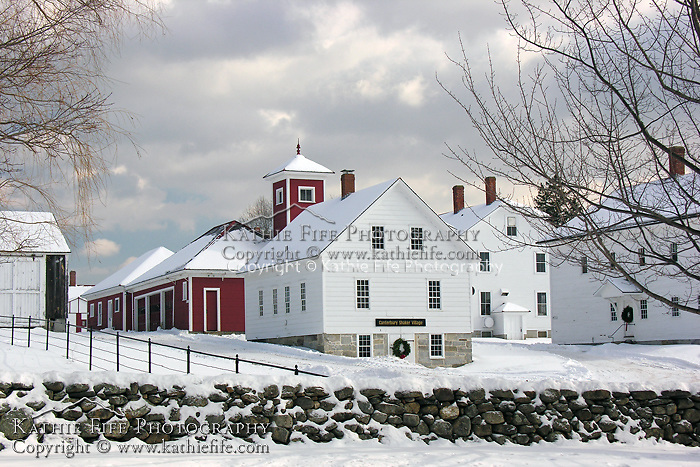 Winter at Canterbury Shaker Village, New Hampshire. Limited Edition Fine Art Print of 50 available. All Content is Copyright of Kathie Fife Photography. Downloading, copying and using images without permission is a violation of Copyright. Kathie Fife Photography | www.KathieFife.com Use by permission only.